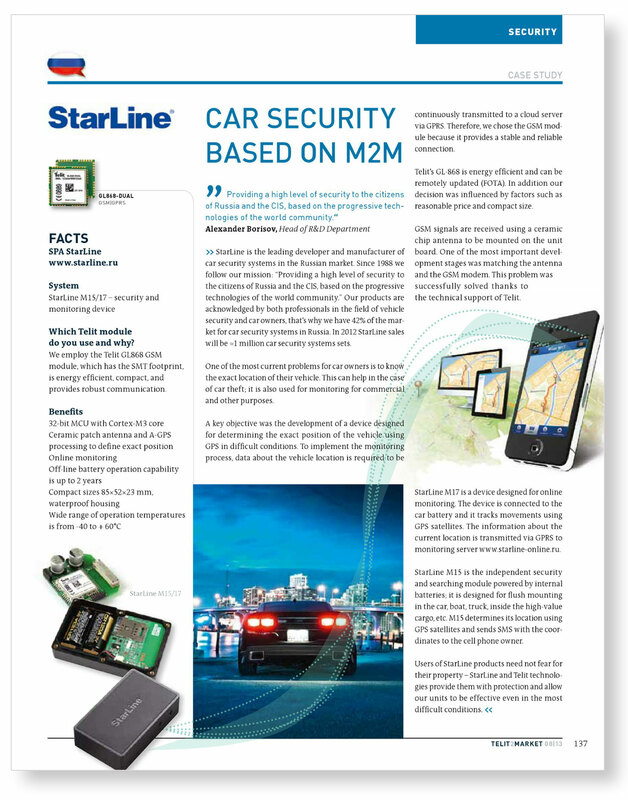 In February, 2013 an article about StarLine and its monitoring security products was issued in Telit2Market, the international journal on M2M communications (see issue 08/13, page 137). 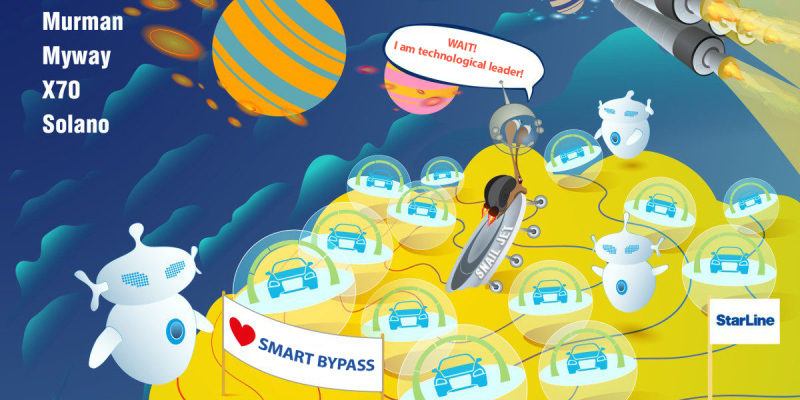 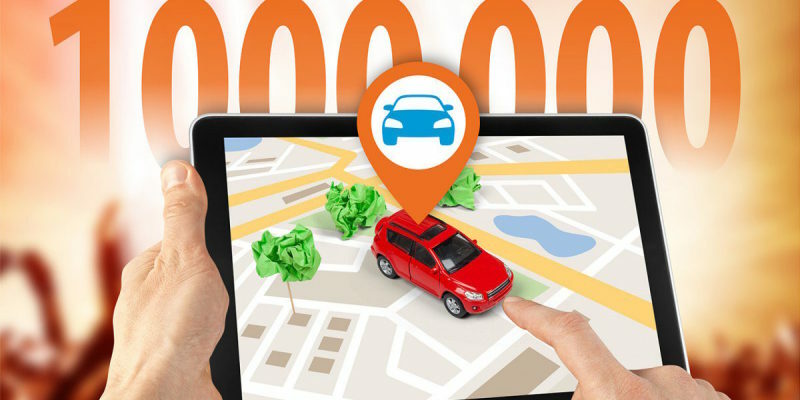 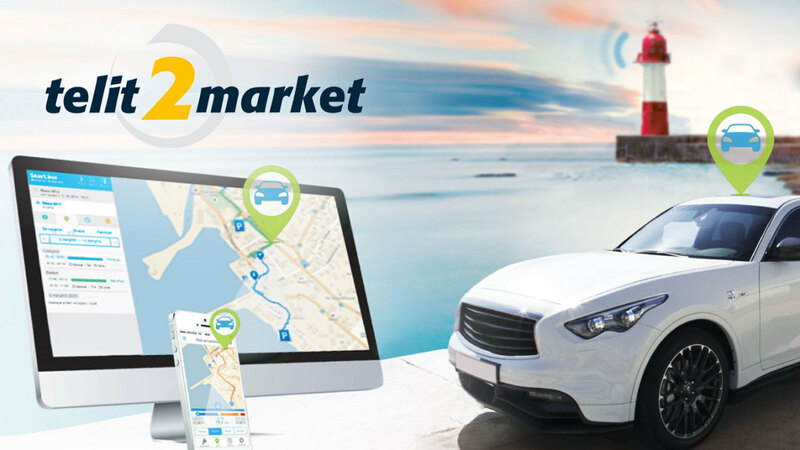 The article shows how the successful combination of StarLine and Telit technologies resulted in the high security level provided to the car owners. 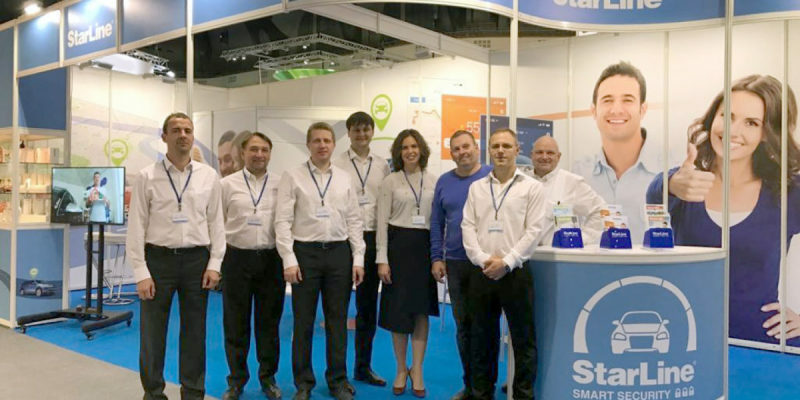 It tells that StarLine, the leading developer and manufacturer of car security systems in Russia, employed Telit module in the production of its security and monitoring devices StarLine M15/17 and covers the reasons for its implementation. 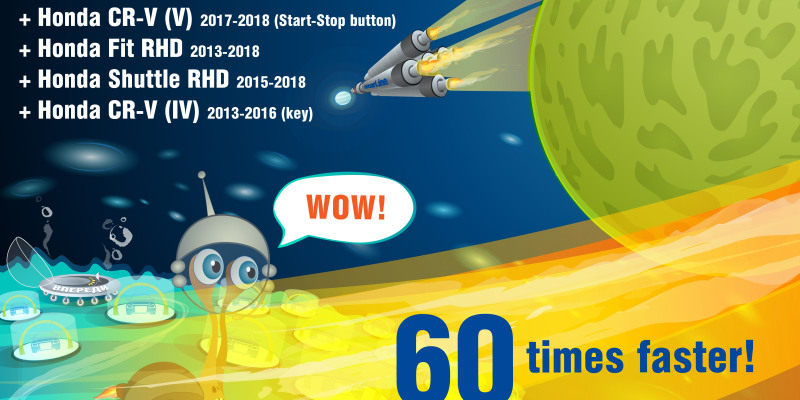 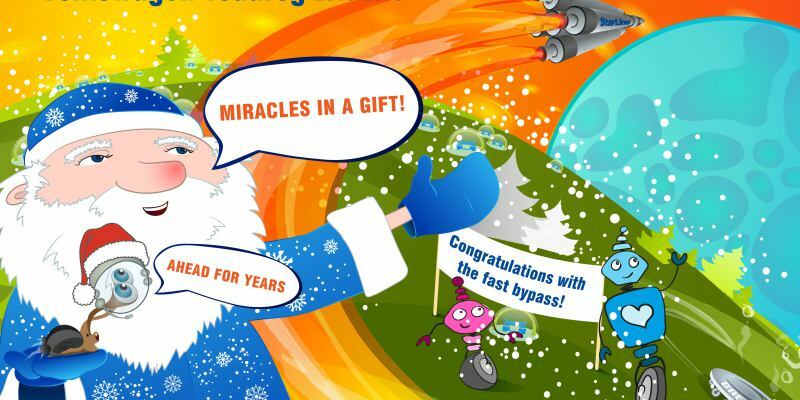 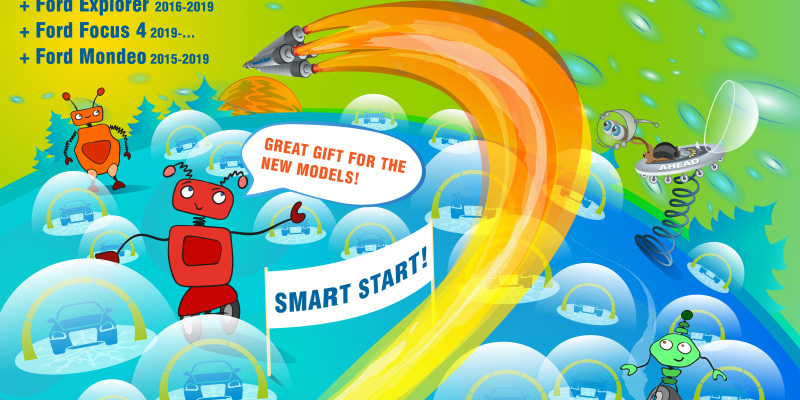 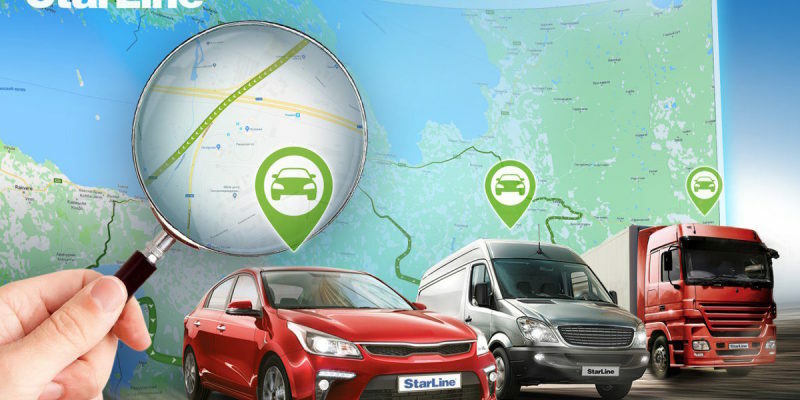 Special attention in the article is paid to the benefits and opportunities which get the car owners while using monitoring devices StarLine M15 and StarLine M17.